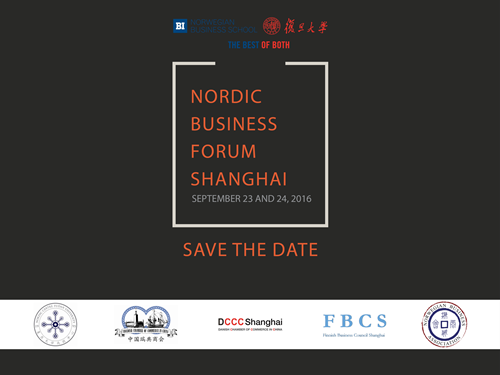 On 29 August 2018 the respective Nordic business organisations in Shanghai is teaming up for a Nordic After Work event. They will celebrate the arrival of fall at the amazing terrace of Roof325. If in Shanghai don’t miss out on delicious food and refreshing drinks together with new and old friends on one of the last summer evenings of the year.